Learn about candidate drop-offs, candidate experience practices and more by registering for our free webinar, “How an Exceptional Candidate Experience Boosts Hiring Results,” sponsored by Talemetry. 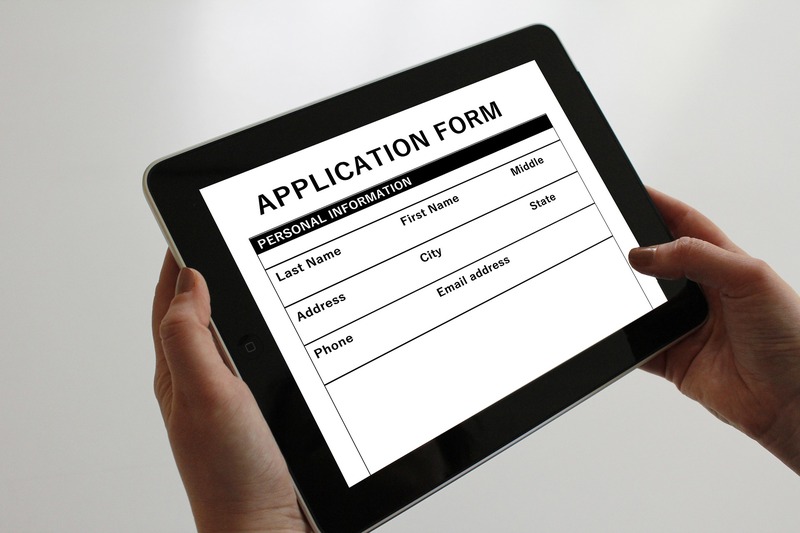 Almost all organizations experience candidate drop-offs during the recruitment and hiring process, even to the point of having qualified candidates reject offers. Brandon Hall Group’s 2018 Candidate Experience Survey reveals that many employers lose an average of two-in-five candidates from the time they start an online application through the job offer. That percentage could even be higher, as it does not include candidates who visit the career site but fail to apply for a position. While some organizations mitigate this situation by providing potential candidates with an option to join a talent pool and provide limited contact information, drop-offs and low conversions still plague organizations. Ideally, by using authentic and compelling brand messaging, companies can attract quality candidates that may be good fits for the organization and the position. That is not always the case and more often than not, the organization may still lose quality candidates. Even worse, some candidates may comment unfavorably about their recruitment/hiring experience to their personal and social media connections. Those derogatory remarks can hurt the company’s reputation and impact the business if the candidates and their connections are customers. The antidotes to candidate drop-offs are candidate experience and employer brand best practices, and the technology used to attract, manage, engage and hire candidates. Learn about challenges experienced by low- and high-volume hiring organizations, best practices in candidate communications and care, and how organizations measure the effectiveness of their candidate experience practices. Click here for your free registration. For more information on our research, please visit www.brandonhall.com.